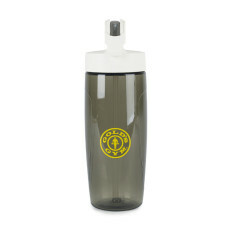 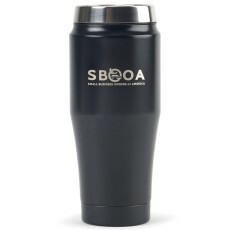 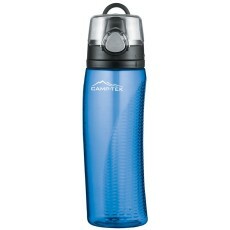 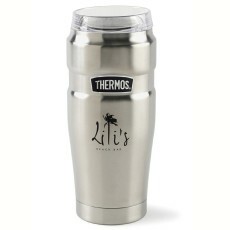 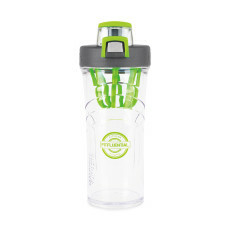 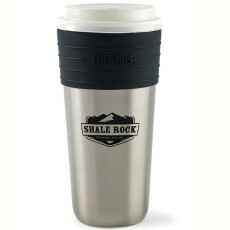 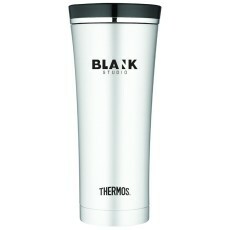 Thermos Stainless King Tumbler with 360° Drink Lid - 32 oz. 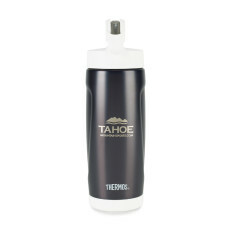 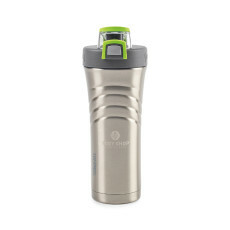 Thermos Stainless King Tumbler with 360° Drink Lid - 20 oz. 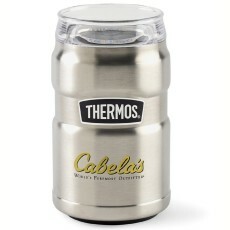 Thermos Stainless King Dual Purpose Can Insulator with 360° Drink Lid - 10 oz. 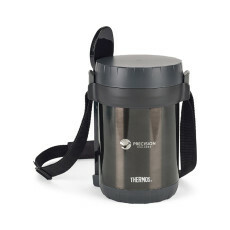 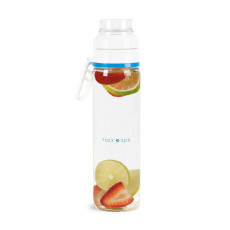 Thermos Direct Drink Backpack Bottle - 12 oz. 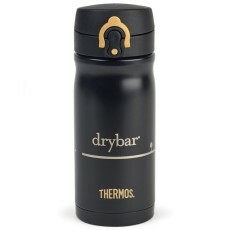 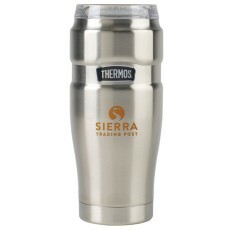 Thermos Heritage Stainless Steel Travel Tumbler - 16 oz.